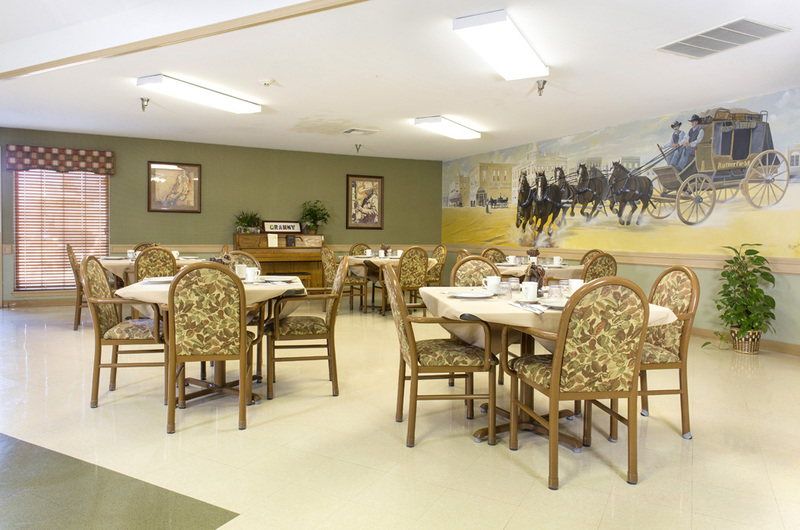 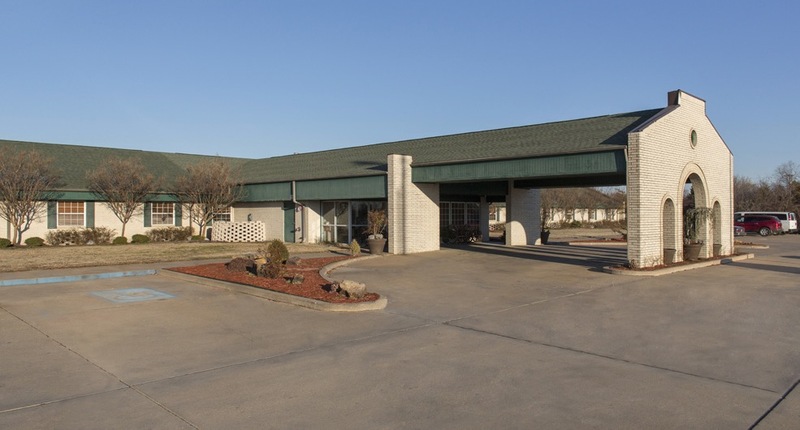 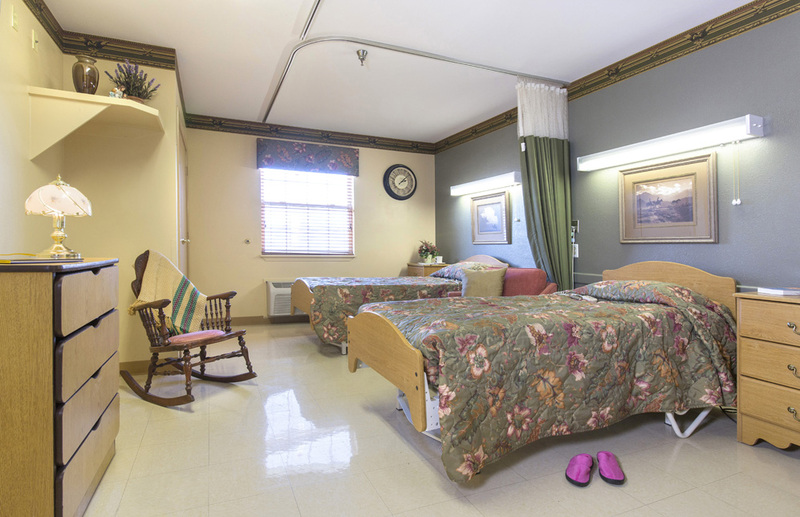 At Eufaula Manor we are committed to providing the highest quality of patient care. 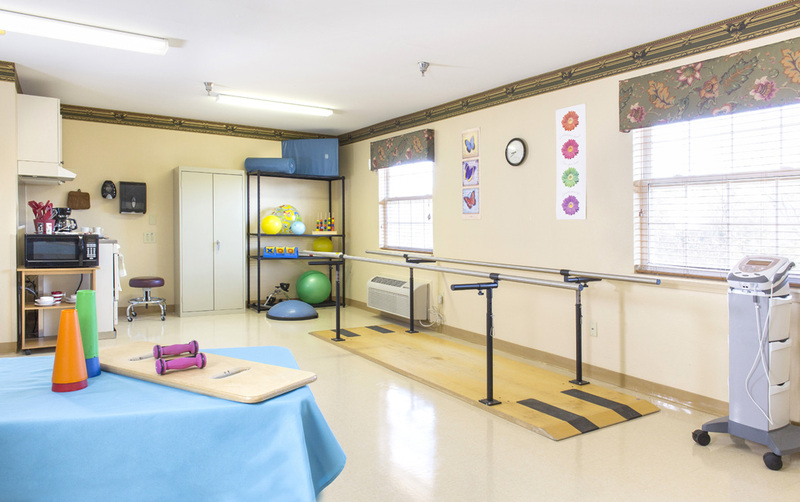 When you come by for a visit we can tell you about the highly qualified clinical staff helping residents meet goals to go home or maintain their highest quality of life. 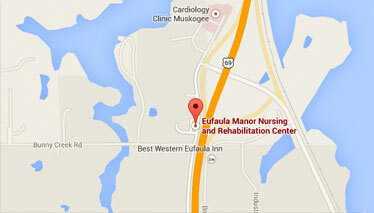 Eufaula Manor – Giving you the quality of health care you expect… the peace of mind you deserve.